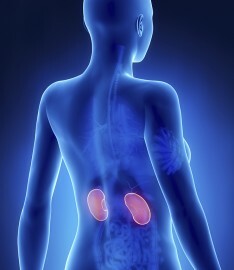 Kidney disease and kidney failure are increasingly common in this 21st century. Often caused by other conditions such as diabetes and hypertension, the severity of kidney disease can be greatly reduced if appropriate and early treatment by a kidney specialist is obtained. WWMG Nephrology is dedicated to the diagnosis and treatment of diseases of the kidney. Our goal at all times is the preservation of the patient’s kidney function by the early recognition of conditions which will threaten it, and by prompt intervention designed to save kidney function. Such treatment postpones or completely abolishes the future need for dialysis in most cases.